Queen: So it is no lie, it is Skolas? Petra: You are correct, my lady. I would not call our mission a success. 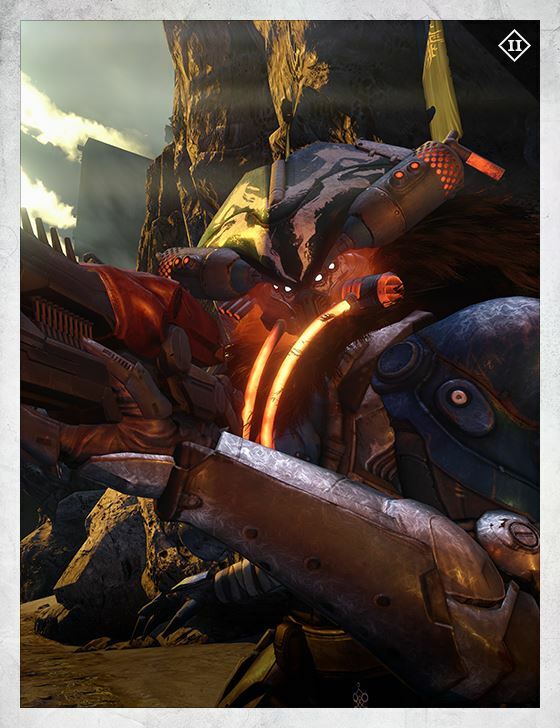 Skolas managed to win over—well, a substantial number of Winter soldiers have taken up the Wolf banner. He calls himself Kell of Kells now. Queen: Then go. Continue the hunt. Petra, you must not fail. Petra: I will not, my lady.